Although Lyme Disease is a growing epidemic in Canada, it continues to be ignored by the medical system. Vanessa Farnsworth, author of “Rain on a Distant Roof: A Personal Journey Through Lyme Disease in Canada” shares her story. Lyme sufferers everywhere can relate to the dismissal of doctors, ignorance of the disease, and being told that the debilitating symptoms are “all in your head”. May is Lyme awareness month. 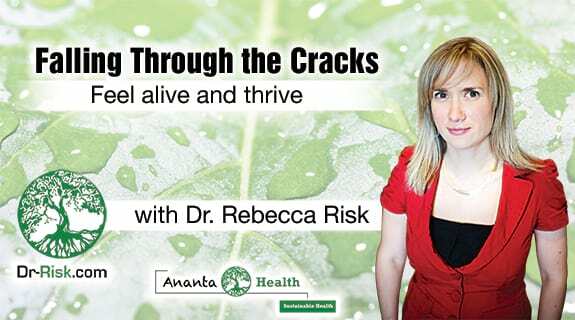 Join us Monday for the first of four in a series of Lyme centric episodes to bring awareness and information about this misunderstood disease.